Mark Schwarzer has stopped a few long-range efforts in his time as a goalkeeper but he says Jean Michael Seri's curling strike that won the Carling Goal of the Month award was virtually impossible to save. Seri beat seven other contenders for the August award with a 30-metre strike for Fulham against Burnley that curled at speed into the top corner of Joe Hart's net. 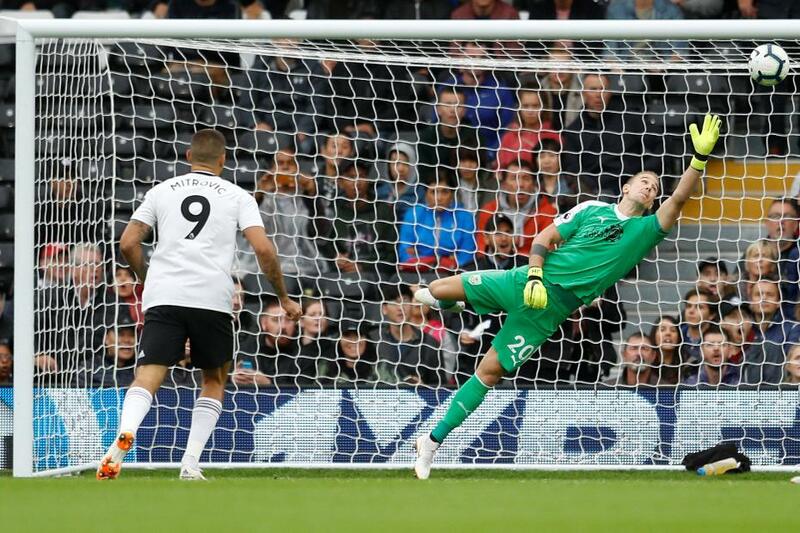 "It was the distance, the unexpected decision to shoot, but also the trajectory of the shot," said Schwarzer, the former Fulham goalkeeper, who is on the judging panel. "The ball started off at an angle so far outside of the far post that the goalkeeper was always scrambling to make up ground. "Add the curl, the angle of the ball and the sheer ferocity of the strike; the minute the ball left his boot there was only one place it was going to go." Dion Dublin, another panel member, was also impressed by the combination of skill and game awareness that made the goal possible. "His first touch was absolutely outstanding," said the former Manchester United striker. "Before receiving the ball he’s actually marked. "He gives himself a yard, steps back away from the guy who is marking him and when he takes the ball with his right foot he sets it into a position where he knows exactly what he is going to do, and that is to strike the ball as hard as he possibly can into one of the corners the 'keeper is not looking after. "In order to do that you’ve got to execute what you are thinking and you’ve got to make it work for your team. "He got it bang-on on all accounts."